More and more people are playing sports and steeping themselves into running, or even participating in Half Marathon. They are an increase of those who use their devices to carry on a healthy diet and keep records of their physical condition. We show you the best mobile applications to take advantage of technology for you to improve the quality of your life. The rise of apps related to health and wellbeing makes endless possibilities and there is practically an application for each area. Also they update themselves and incorporate new functions quite often. Go and download them! They are free! 1. 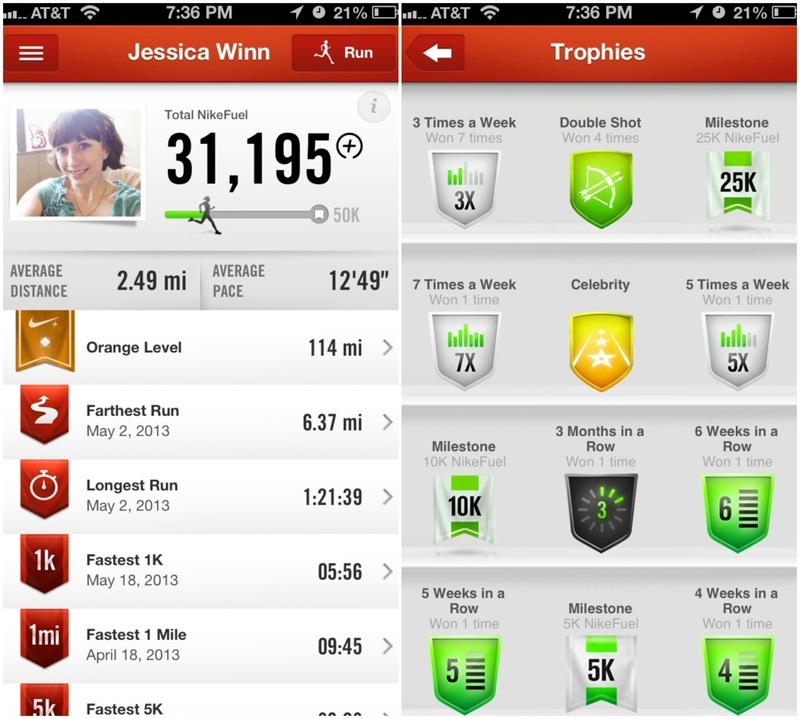 Nike + Running : iOS and Android. Free More than 16 million of downloads, this app is fabulous for you to go for a healthy life through physical activity. Thanks to it you can measure parameters such as your running speed or your calories consumption while running. As well it includes a menu with the latest news from the club, lists of Spotify songs and guided trainings by athletes such as Ashton Eaton, Michael Johnson, Joan Benoit or Paula Radcliffe. 2. 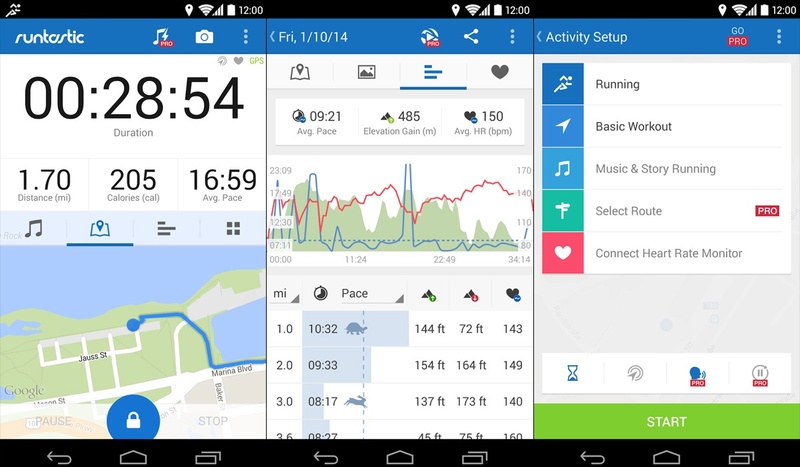 Runtastic : IOS and Android. Free. It gives you workouts, monitors your physical activity and calories, synchronises with your device’s music player. You can set it up as a personal virtual trainer to practice all kinds of sports and outdoor activities . It is one of the most famous sports apps on the planet. It works for computers and mobile devices. You can check your statistics and track your workouts. You may want to set it up to go cycling, practice basketball, climbing, aerobics or diving, as well as going for a run. 3. Virtualgym Food : iOS and Android. 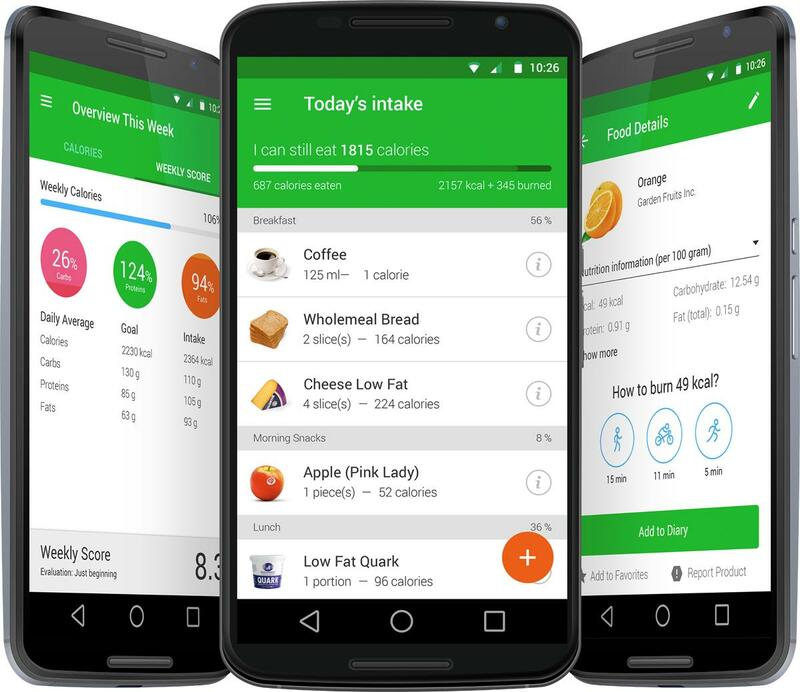 Free After a short test this app provides you with a personalized nutritional plan according to your lifestyle, physical characteristics and objectives. Virtuagym Food can monitor your calories, proteins and fats intake and also offers an excellent integration with Virtuagym Fitness , a very complete platform to get fit and train at home or in the gym. 4. 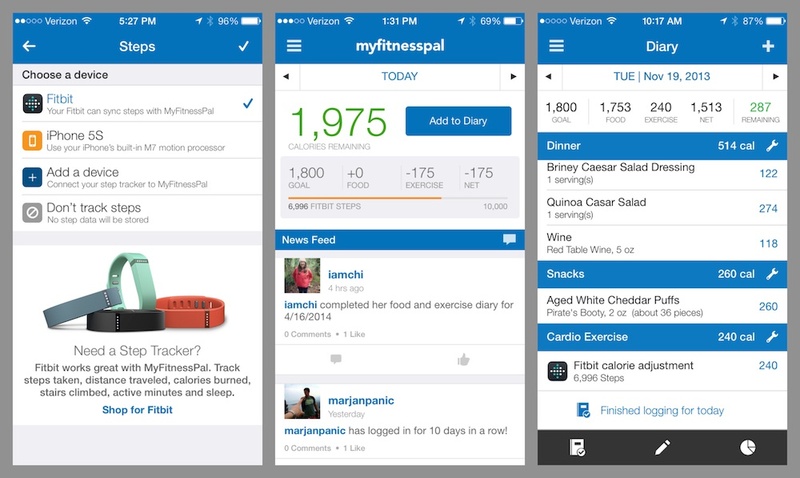 My Fitness Pal : iOS and Android. Free A classic par excellence. Being one of the best known and best health applications you have is very good to control your diet and has a very complete food database . If the downloads you can follow very easily everything you eat. It also can be embedding with other fitness and health applications . It comes with a selection of exercises to perform and statistics of your progress. Without forgetting a community in which to share your progress and read opinions and comments from other users. Like the previous ones, there are features in the free version and the rest of the payment functions. 5. 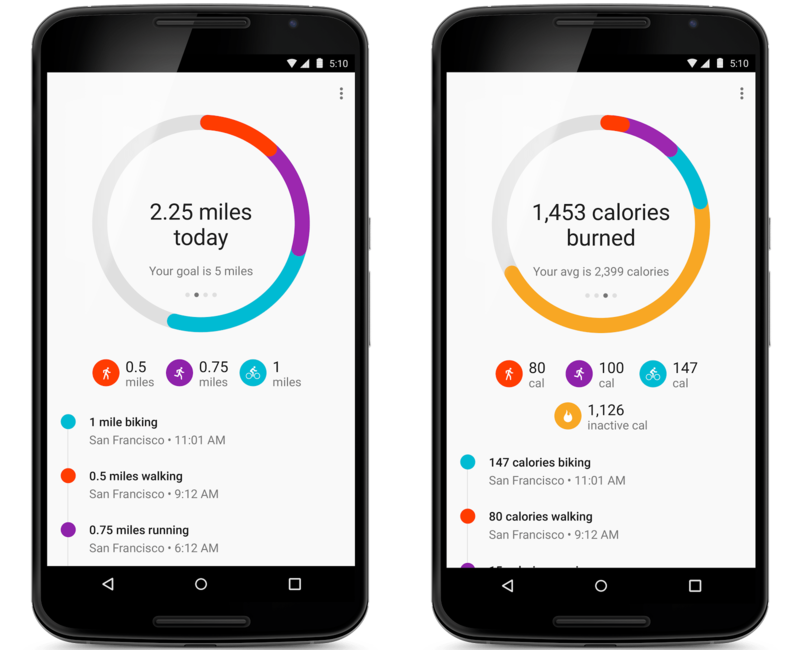 Google Fit : Only for Android. Free It is the Google app for fitness which in its early phase was just a mere complement for Android Wear. You can monitor physical activity, check your exercise and find out what are the points you need to improve . It is compatible with a large number of devices. 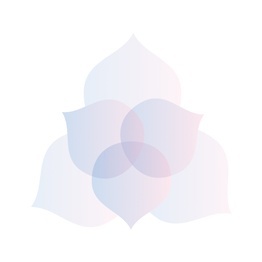 It began silently but little by little it has been improving and adding functionalities until becoming a powerful tool capable of integrating with many other platforms and applications. It’s something like the Android equivalent to iOS Health. These applications are the perfect match to help you accomplish your goals. They have a free and a paid version in case you want to get access to more options and exercises. If you want to know the advantages of our nutritional programmes please visit our website or just pop in at BioClínica Marbella. We would be happy if we can help you to overcome your challenges.